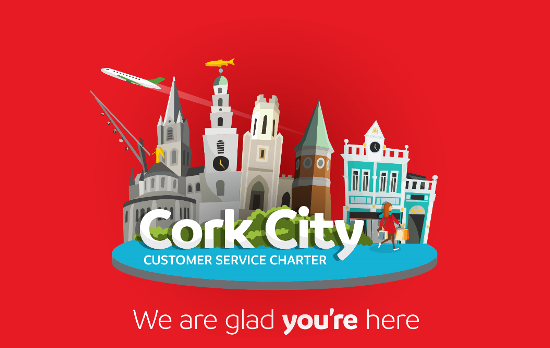 Celebrating Cork’s design, craft, passion and skill. 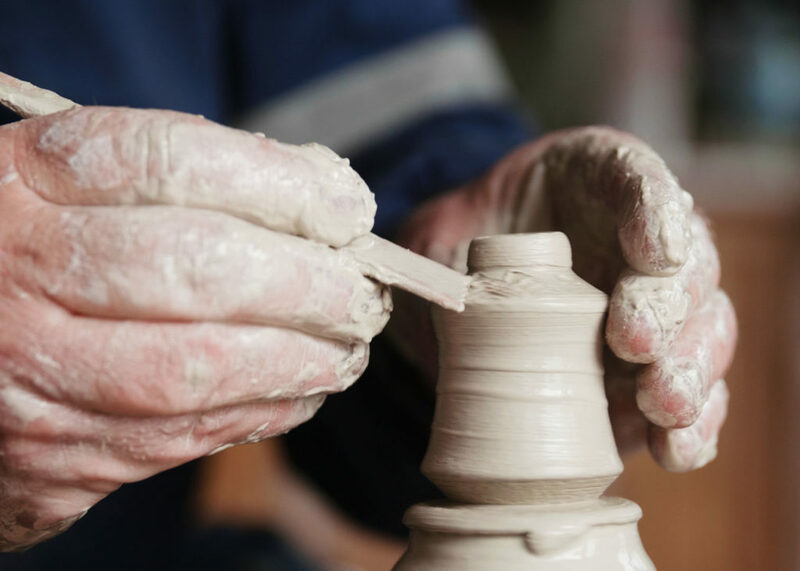 The marriage of design, materials and craftsmanship is alive and thriving in Cork; the energy and passion for craft and design has been a creative driving force for decades. 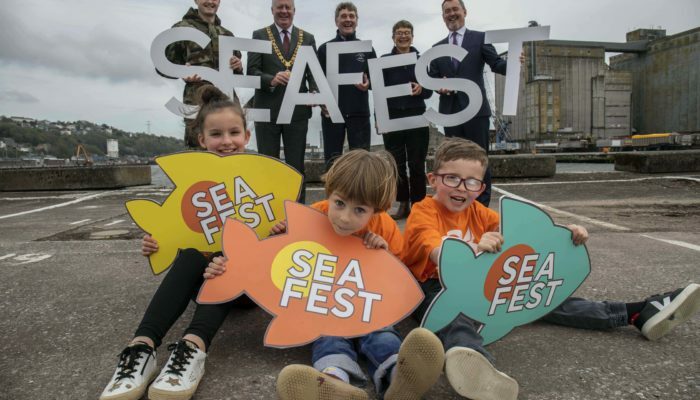 Cork is a beautiful and creative place to live and it has attracted creative minds from all over Ireland, Europe and further afield, inspired by the stunning landscapes, spectral quality of light and ancient history of the area. Coupled with traditional influences, the sector is brimming with fresh thinking, contemporary design ideas and new approaches to making. 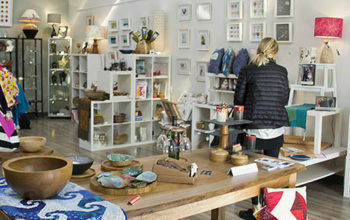 It’s this special combination between past and present that connects, sparks and inspires all of the outputs that are on offer today – in artist’s studios, craft shops, galleries and exhibitions. 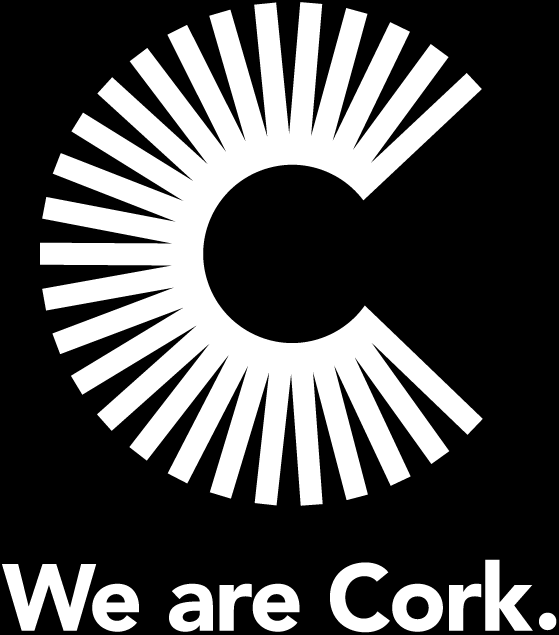 Design and craft communities exist throughout Cork’s countryside, villages, towns and the city, representing a wealth of talent and skill across a range of disciplines from textiles to ceramics, jewellery to woodturning, stone carving to metal sculpting, furniture making to candle making and much more. Whatever their focus, their creativity is unique and every considered detail that goes into their product creates something special that will be deeply cherished by whoever ends up owning it. Cork prides itself on championing both the new and emerging makers working in traditional and contemporary areas. There is no end to the creative force that is exists here and the creative community continues to grow through people who want to unlock a hidden talent or change their focus to a more creatively led life. 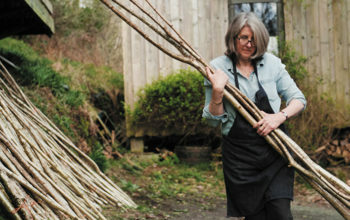 Alison Ospina is a crafter and champion for the Cork creative community who get their inspiration, energy and influences from the local landscape. Supporting innovative, contemporary and historical craft design in the strong and vibrant craftworkers community in Cork. 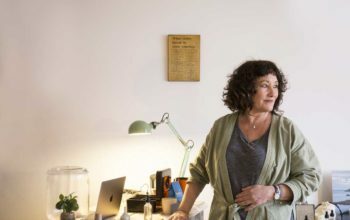 Based in Glandore West Cork, Joan Woods is the owner of craft shop, Wilds and an organic perfumer, inspired by the beauty that surrounds her.